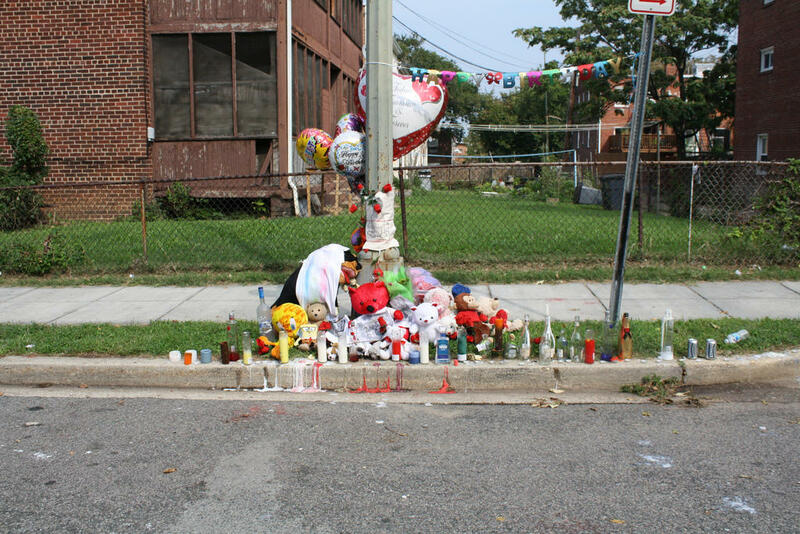 For years Baltimore has been known to have some of the highest homicide statistics across the country. In 2011 the number dipped below 200 for the first time in years. The Baltimore Sun's Justin Fenton wrote that the change was "a symbolic threshold that seemed elusive for a crime-weary city just four years ago a symbolic threshold that seemed elusive for a crime-weary city just four years ago." How do murder statistics, zealously reported by the media, shape how we think about our neighborhoods, communities and the people who live in them? Today we’re considering the implications of a number central to public discussion about safety, policing, violence and even economic development. Joining host Sheilah Kast in studio is David Kennedy, director of the Center for Crime Prevention and Control at John Jay College of Criminal Justice in New York City. He started the program Ceasefire which aims to reduce violence in inner cities. Also in the studio is Jeanetta Churchill, a research associate at the Institute for Urban Research at Morgan State University.